Solar controller helps improve people's life and environment. Now people's living standard is improving, and the demand for living environment and health is becoming more and more important, and the demand for the functional characteristics of Solar charge controller is also becoming higher and higher. 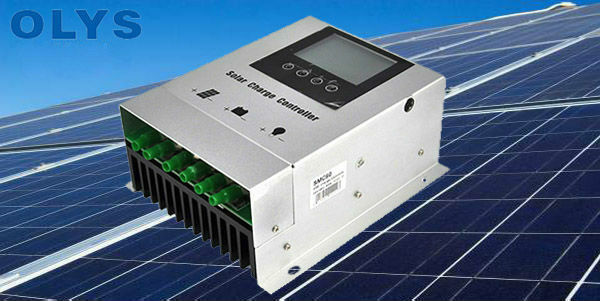 1.New 48V solar controller, designed with industrial level, super stability and reliability. 3.PWM three-stage charging mode: constant current, constant voltage and floating charge. 4.Full electronic protection function, with overcharge, overdischarge, overload protection, electronic short circuit andanti-reverse protection. 5.Four load working modes: manual, light control + time control, pure light control and real time control. 6.System voltage 12V/24V/48V automatic recognition. 7.Metal fuselage, super heat dissipation, can be used in any bad indoor and outdoor environment . 8.The built-in TVS lightning protection and automatic temperature compensation are widely used in large off-grid power generation systems, outdoor power stations, household power generation, outdoor power generation and so on. Solar energy is one of the new sources of energy that will change our living standards and environment.Solar energy is inexhaustible, and free of charge. It can keep us away from the harsh living conditions of haze and car tailgas.